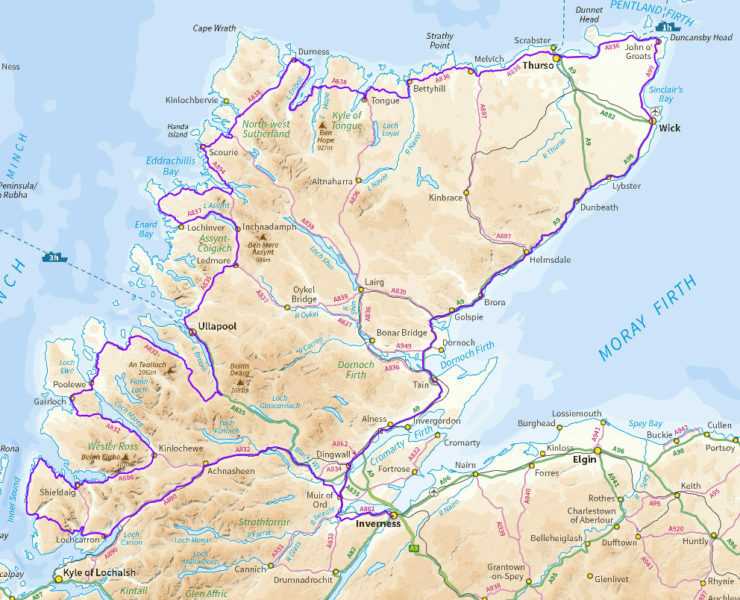 The NC500 – the ‘NC’ standing for North Coast – has become a hugely popular road trip around the North Highlands over the last few years. 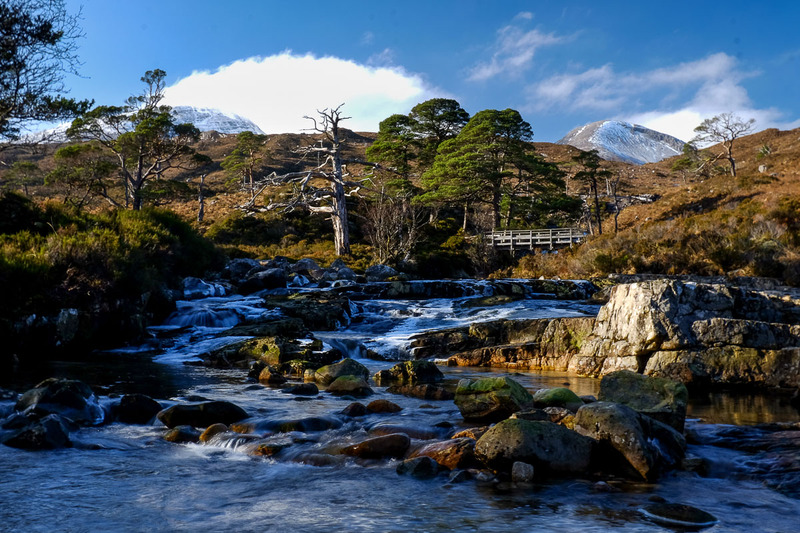 The route – a loop around northern Scotland from Inverness – has achieved wide publicity in recent years, and been acclaimed as offering one of the greatest road trips in the world as more and more people make the journey. There’s no doubt it’s a spectacular drive through some of Scotland’s greatest landscapes… but there is so much to see you really ought to take your time in order to get the most from the NC500. 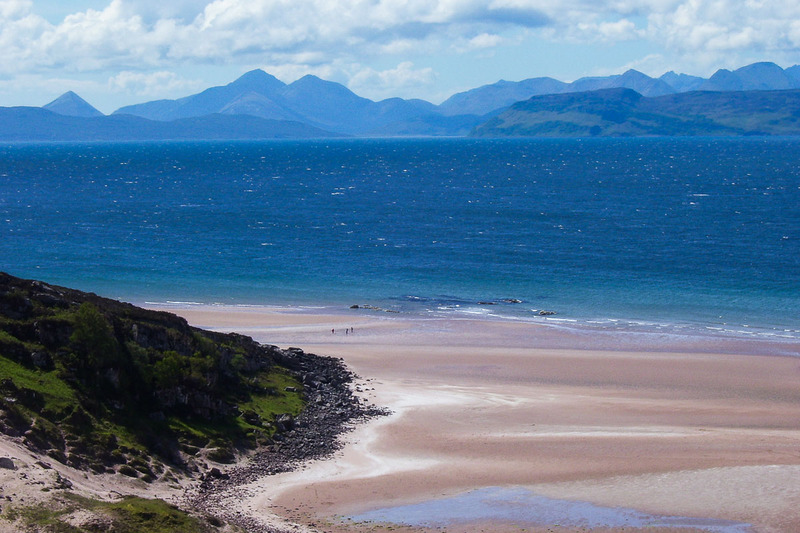 Whilst we wouldn’t recommend walking the NC500 itself (much is on busy roads), one of the best ways to slow things down and immerse yourself in the region is to take a walk… so here in the first of two articles we highlight some of the best options to get out on foot from the road. The NC500 sets out from the Highland Capital of Inverness along the south side of the Beauly Firth, passing through attractive Beauly and then Muir of Ord before joining the A835 and continuing through Contin, with its forest walks. 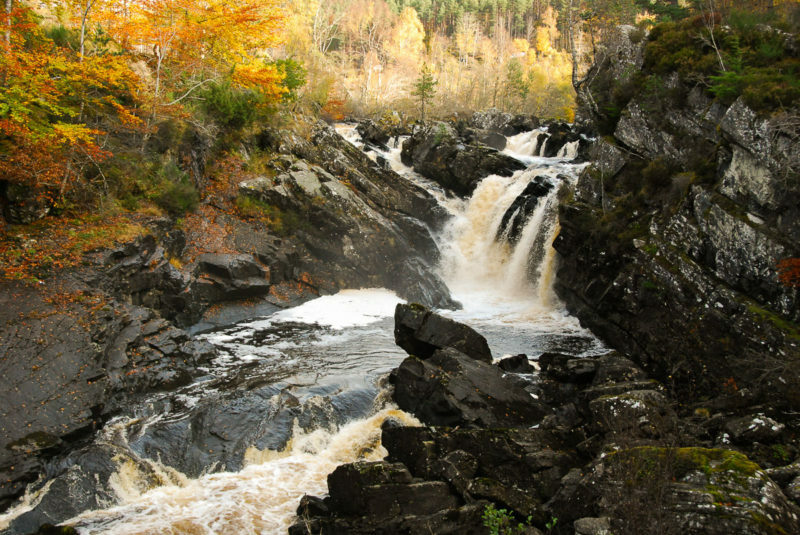 An essential early stop off is the spectacular Rogie Falls – well seen from a dramatic suspension bridge, but only if you park up and go for a walk. After Garve the NC500 heads along the fast A832 through stark and empty moorland, presided over by the mountains of Strathconon. After passing Achnasheen the route takes the A890 and becomes increasingly dramatic as it heads down Strath Carron. There are fine Munros to climb on both sides, but for those not looking to reach a summit, the Easan Dorcha and Coire Lair circuit runs through fine Highland landscapes including dramatic rock faces and majestic Caledonian pinewoods – including a visit to a tiny bothy known as the Tea Hut. The route takes the A896 through Lochcarron, a picturesque strip of cottages along the flanks of the loch that gives its name. It’s up and down to Kishorn, but then the NC500 leaves the main roads for the highest, steepest and most hair-raising pass of the whole route – the Bealach na Ba, with many hairpin bends and a sudden view to Skye revealed at the summit. Larger motorhomes may be better omitting this part of the route. A long descent leads to Applecross, a justly renowned stopping place. To stretch your legs, visit the stunning Sand beach. 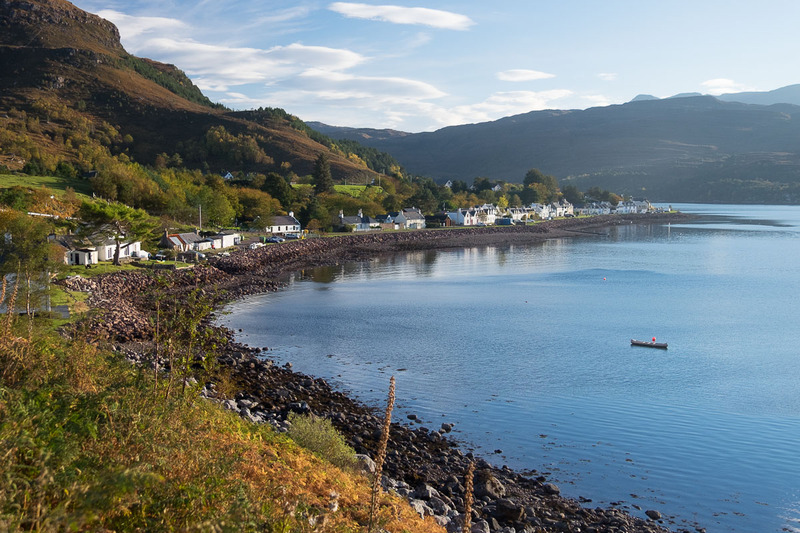 After Applecross the tiny single track road hugs the coastline – allow plenty of time before the A896 is rejoined just before Shieldaig – renowned as one of Scotland’s most beautiful villages. 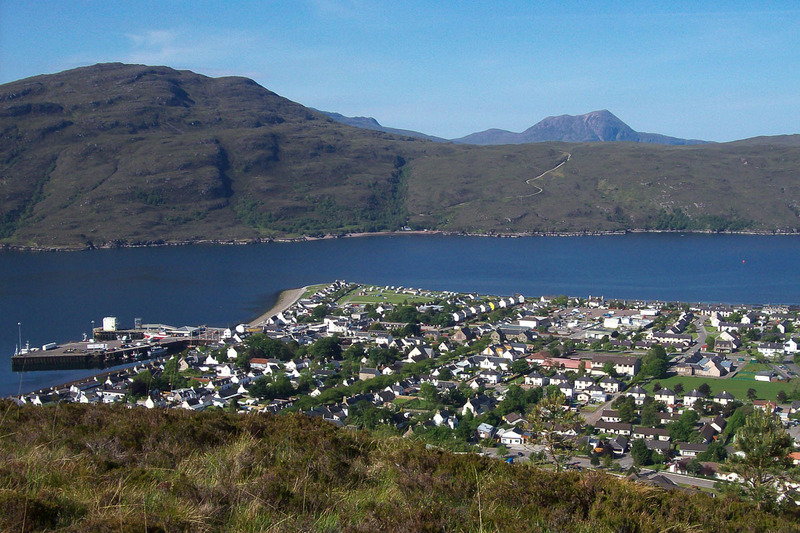 There’s a great walk here too, heading around the Shieldaig peninsula with unforgettable views across Loch Torridon. After Shieldaig is one of the most stunning sections of the whole NC500 – above the southern side of Loch Torridon and then through Glen Torridon itself. 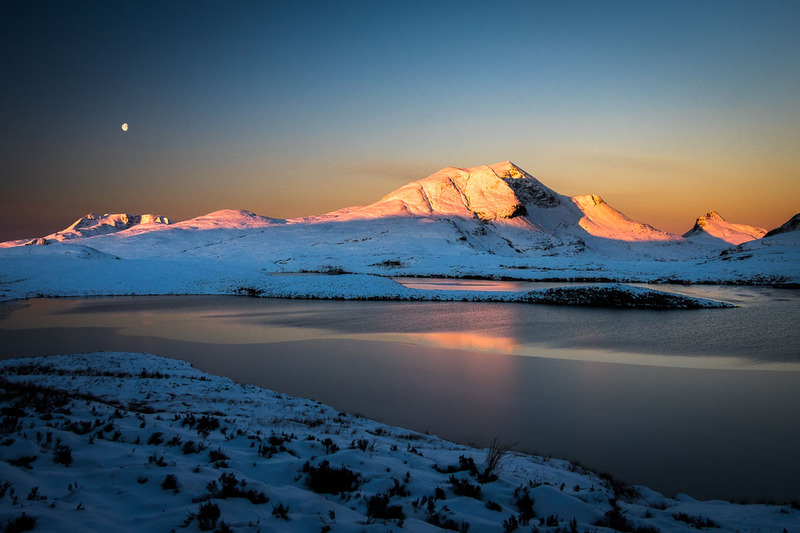 Whilst Glen Coe may have legendary status amongst Scotland’s finest glens, Glen Torridon must run it close for stark mountain grandeur – and we rate the great peaks here as being even finer than those flanking its more southerly rival. 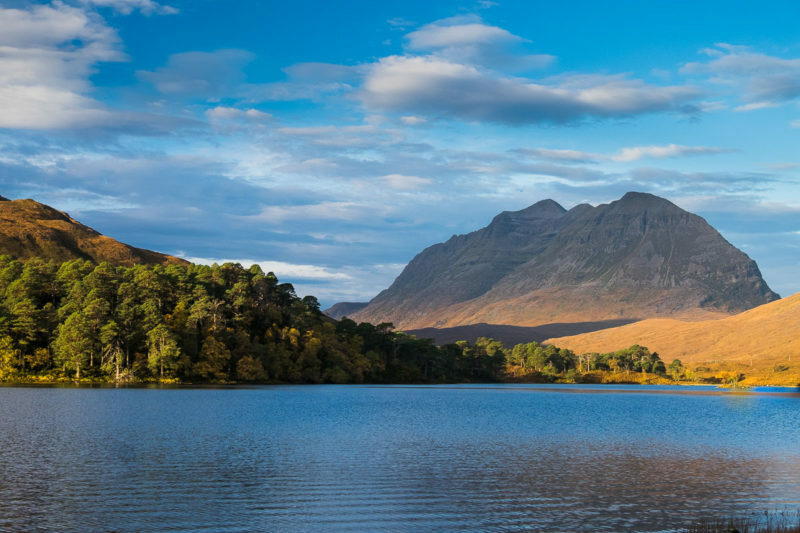 If the ascent of Liathach or Beinn Eighe is too much (they rank amongst Scotland’s most challenging peaks), try the circular route that visits Loch Clair and Loch Coulin – it’s almost level, but offers views you’ll never forget. At Kinlochewe the NC500 turns onto the A832, running alongside perhaps Scotland’s most beautiful freshwater loch, Loch Maree, with Slioch towering above. 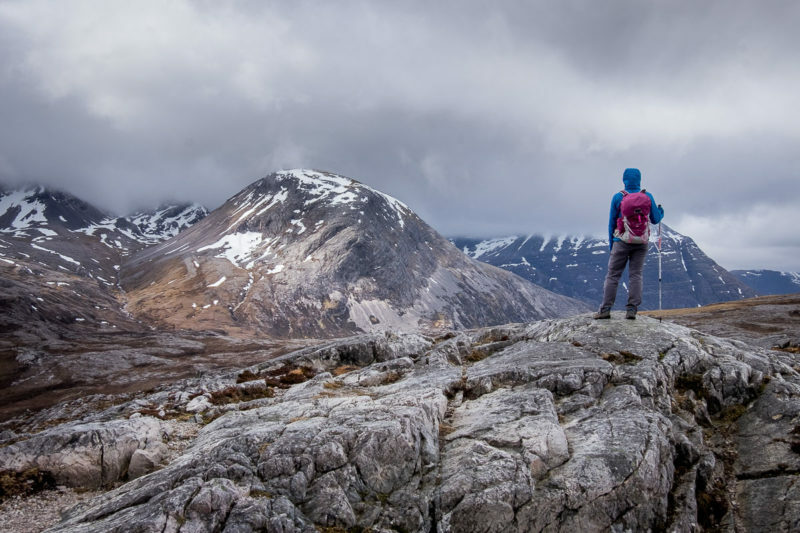 There are plenty of walking options, if you’ve the energy why not try the Beinn Eighe Mountain Trail – billed as Britain’s only waymarked mountain walk? 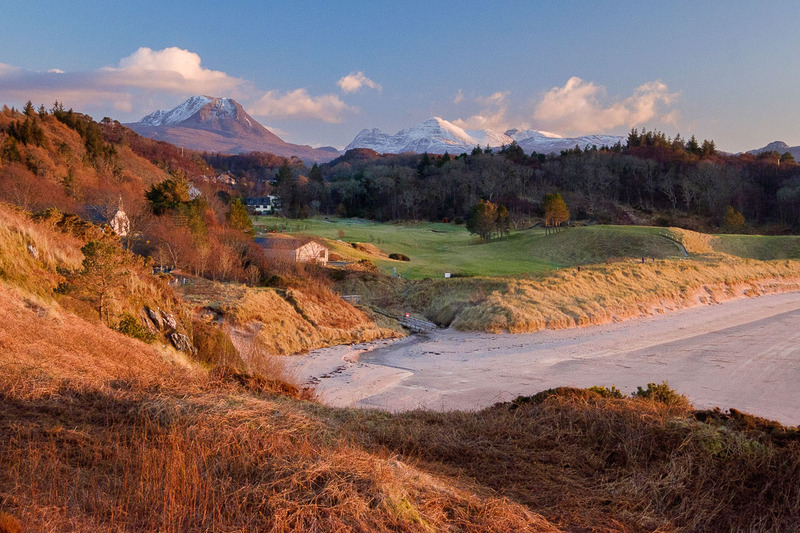 Beyond Loch Maree the NC500 hits the coast once more, soon reaching Gairloch and its beaches – surely these will tempt you out onto the sands? Further on the route continues through Poolewe, passing spectacular Gruinard Bay and then Dundonnell. After Dundonnell the A832 climbs up onto bleak moorland in a section known as the ‘Destitution Road’ – make sure you take a look back to see An Teallach – perhaps Scotland’s finest Munros and offering one of the great roadside views. 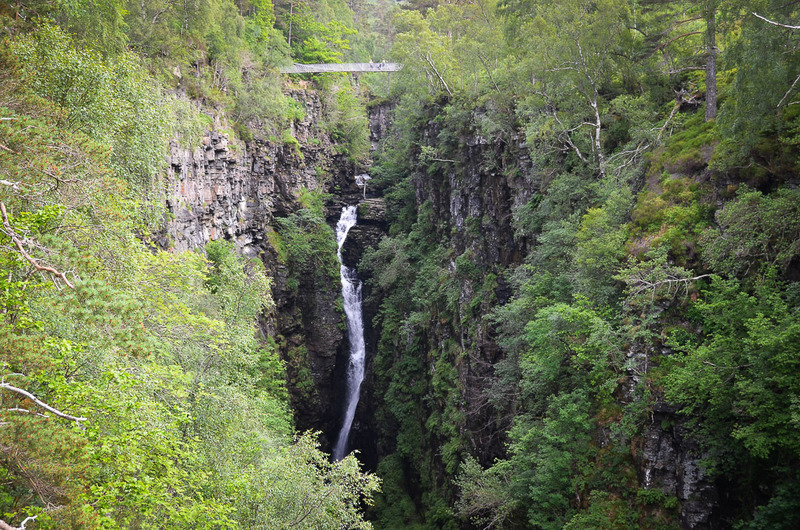 For the more casual visitor Corrieshalloch Gorge is a must-stop – test your head for heights on the bridge and viewing platform over this dramatic box canyon. Back on the main A835 the route continues alongside Loch Broom to reach beautiful Ullapool, one of Scotland’s finest outdoors towns and an essential stop-off for most visitors. Few of them make the modest ascent of Ullapool Hill – offering great perspectives over the houses which seem to be built out on the waters of the loch. Beyond Ullapool the NC500 sticks to the A835, but the landscape changes utterly – with steep, isolated mountains rising abruptly from flat, lochan-spattered moors. Be sure to take a walk at Knockan Crag, where an interpretative trail brings to life the geology that underlies this remarkable area. The second part of Walks from the NC500 can be read here.